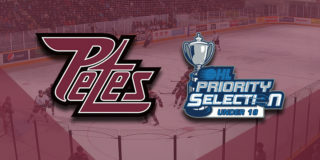 The Petes and Reliance Home Comfort have partnered to introduce the second annual Petes Minor Hockey Skills Program presented by Reliance Home Comfort this winter. All Atom hockey players (9 and 10 years old as of December 31, 2018) in Peterborough and the surrounding areas are invited to participate in the program. We’re looking to see which local Atom players have developed the best fundamental skills for the game we all love. 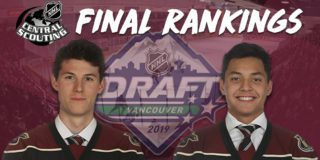 To participate, team coaches and managers are encouraged to download the information package and time each of their players completing the skill challenge drill. The drill is designed to test each player’s skill development in key areas including skating, stick-handling, passing, and shooting. Most importantly, though, the Skills Program encourages players to have fun with their teammates. 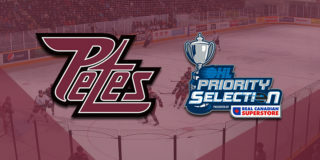 Team coaches or managers must submit your results to the Petes by fax at 705-743-5497, by email to Reliance@GoPetesGo.com, or in person to the Petes office by February 17, 2019. The player from each team to successfully complete the drill in the fastest time will win a prize pack and be invited to participate in the Reliance Home Comfort skill showdown at a Petes game in March. 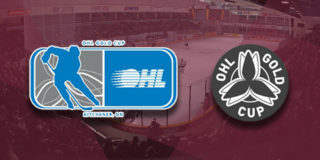 The Petes are in action on Thursday, February 7 at 7:05pm when they host the league-leading Ottawa 67’s. Tickets are available through the Baker Tilly Box Office in person, over the phone at (705) 743-3561, and online.